Anadolu Efes Istanbul edged closer a playoffs spot from Top 16 Group E by edging Alba Berlin 86-91 in the German capital on Wednesday. Efes improved to 8-2 and could clinch a playoffs spot as soon as next week in a home game against Brose Baskets Bamberg. Alba dropped to 1-9 and was mathematically eliminated from playoff contention. 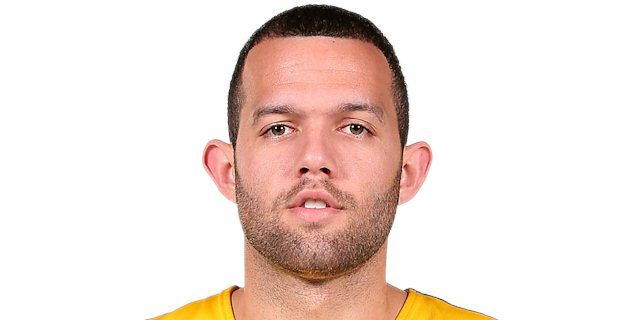 Jordan Farmar led the winners with 23 points on 11-of-11 free throw attempts. Semih Erden added 12 and 8 rebounds while Sinan Guler and Kerem Tunceri each had 10 points for Efes. DaShaun Wood led Alba with 24 points on 6-of-10 three-point shooting. Ali Traore and Zach Morley each added 12 and Nihad Djedovic and Yassin Ibdihi scored 11 apiece for the hosts. A 7-0 run that Traore capped with a layup gave Alba an early 10-3 lead. Farmar and Jamon Lucas stepped up to give Efes get a 24-28 lead after 10 minutes. A three-pointer by Farmar soon boosted Efes's lead to 33-42. Morley and Ibdihi fueled an 11-2 run that tied it at 44-44 but Dusko Savanovic and Stanko Barac allowed Efes to regain a 46-50 edge at halftime. 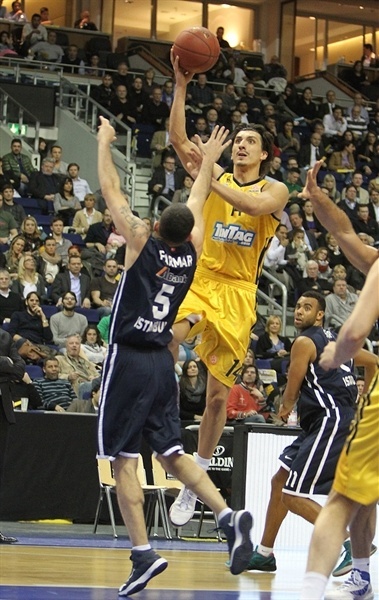 Djedovic and Morley led a 12-0 run that gave Alba a 64-58 lead late in the third quarter. 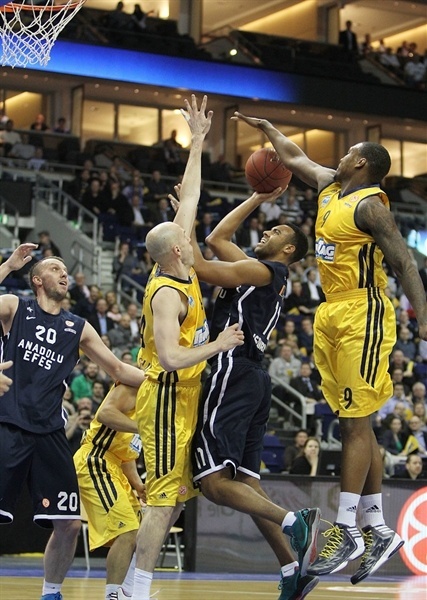 Guler ignited the guests' rally, but jumper by Traore gave Alba a 83-81 edge with two minutes left. Farmar followed a big triple with free throws to put Efes ahead for good, 83-86. A put-back basket and a block at the other end, both by Erden, and more foul shots by Farmar clinched Efes another road win. Zach Morley got Alba going with a three-pointer but Josh Shipp quickly answered from downtown for a 3-3 tie. Djedovic nailed a catch-and-shoot jumper and Wood joined the three-point shootout to boost Alba's lead to 8-3. Ali Traore capped a 7-0 run with a backdoor basket. 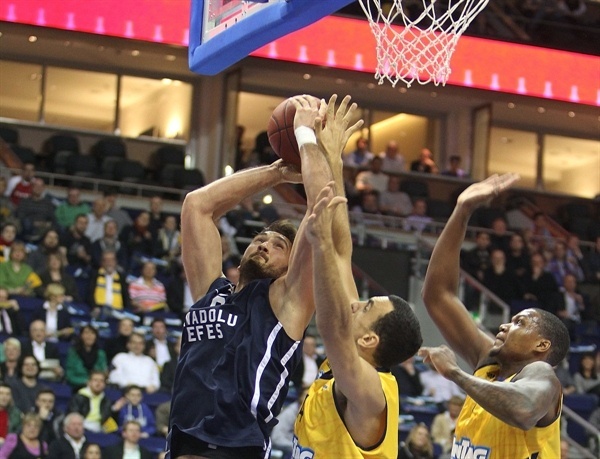 Erden matched it with a running hook and added an alley-oop layup to keep Efes within 10-7. Shipp kept pushing Efes with a put-back layup in an 0-8 run that Erden capped with a close basket for a 10-11 lead. 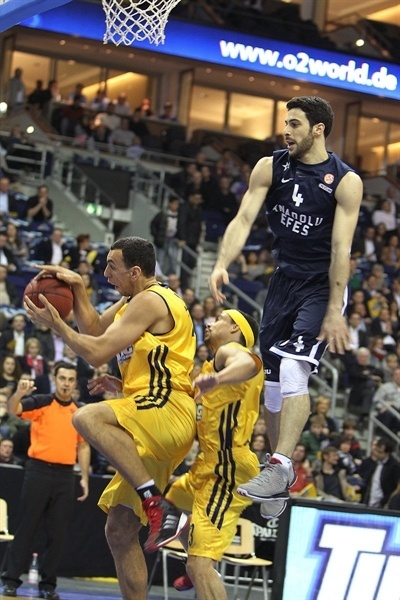 Yassin Ibdihi shined with a big basket in the low post and soon added a tip-in to give Alba a 14-11 lead. Farmar took over with a three-point play before Dogus Balbay added a driving layup. Wood took over with back-to-back three-pointers, but Jamon Lucas and Farmar tied it at 20-20. Lucas hit free throws and Sinan Guler added a layup off a steal for a 20-24 Efes edge. Stanko Barac buried a close jumper that capped a 0-8 run, however Je'Kel Foster hit a running jumper and after free throws by Dusko Savanovic boosted the guests' lead to 22-28, an off-balance basket by Wood fixed the score at 24-28 after 10 minutes. Djedovic scored off a steal early in the second quarter, but Farmar erased it with an outstanding driving layup. 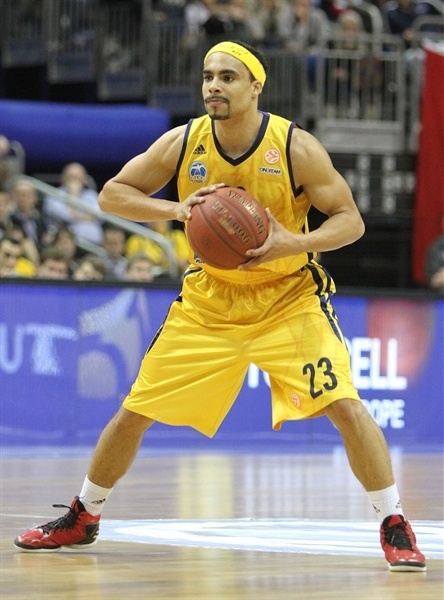 Sven Schultze struck from downtown, however, and a driving basket by an unstoppable Djedovic put Alba back ahead, 31-30. Kerem Tunceri buried a corner triple and free throws by Farmar gave Efes some fresh air at 31-35. Deon Thompson and Farmar traded foul shots, as Efes tried a more dynamic frontcourt with Erden and Kerem Gonlum together on court. Lucas took over with a floating jumper in the lane that caused Alba to call timeout down 33-39. 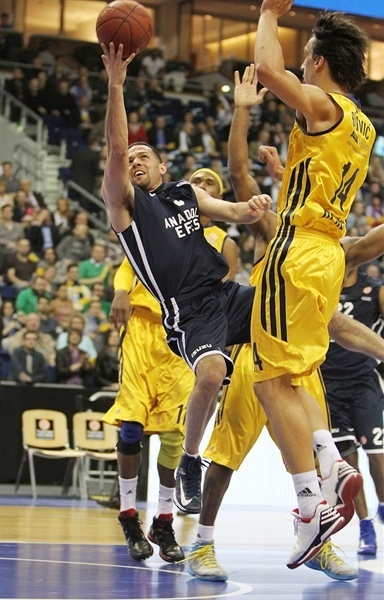 Efes kept running its offense through Farmar, who struck from downtown. Thompson and Djedovic tried to change things with free throws and a jump hook by Ibdihi brought the hosts as close as 39-42. Morley capped an 8-0 Alba run with a mid-range jumper. Lucas nailed a five-meter shot. Ibdihi split foul shots and a fast break layup by Morley tied it at 44-44. Savanovic hit a jump hook that Barac followed with a layup. Wood swished a stop-and-pop jumper and free throws by Barac fixed the halftime score at 46-50. Savanovic nailed a jumper immediately after the break, as Efes now played with more intensity at both ends. Erden dunked to force Coach Sasa Obradovic to call timeout at 46-54. 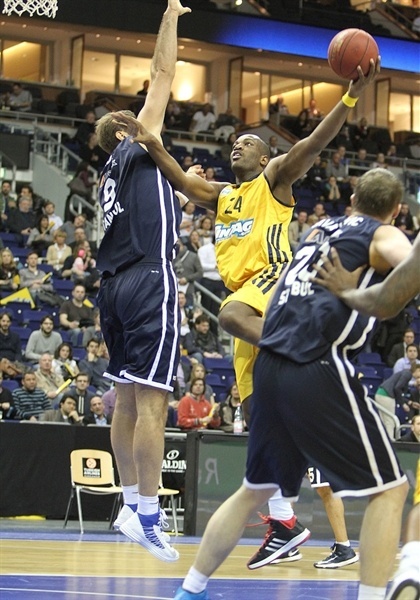 Traore banked in a jump hook, which Erden erased with another slam. Traore insisted with a driving basket and a layup by Morley brought the hosts within 52-56. Savanovic kept pacing Efes with a layup, Thompson made free throws and a triple by Wood made it a 1-point game. Djedovic also struck from downtown to complete the hosts' comeback, 60-58. Ibdihi hit a jump hook and Wood capped a 12-0 run with a high-flying driving layup, good for a 64-58 Alba lead. Farmar tried to change things with free throws and a coast-to-coast layup by Shipp brought the guests within 64-62. Tunceri bettered Ibdihi's free throws with a three-pointer but a put-back basket by Albert Miralles gave Alba a 68-65 lead. A buzzer-beating three-pointer by Guler tied the game, 68-68, through three quarters. Guler stayed on fire with a reverse layup early in the fourth quarter, but Traore stepped up with a jump hook. Guler struck from downtown to put Efes back ahead, 70-73. Alba struggled to score and Barac took over with a power layup, good for a 70-75 Efes lead with over six minutes to go. Gonlum made free throws to cap a 0-7 Efes run, before Wood tried to ignite a comeback with a three-pointer. Traore soon added another jump hook to make it a 2-point game. Tunceri and Wood traded three-pointers and a free throw by Barac gave Efes a 78-81 edge. 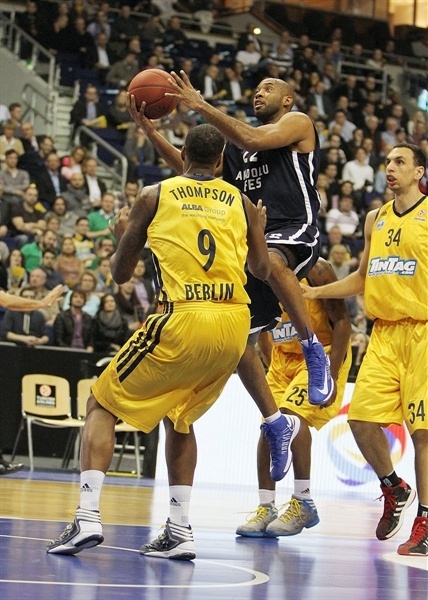 Derrick Byars sank a three-pointer to tie it at 81-81 and Efes called timeout. Traore sank a floater in the lane that Farmar bettered with a big three-pointer for a 83-84 Efes lead with two minutes to go. Farmar hit free throws with 1:03 left, Schultze missed from downtown and a put-back basket by Erden sealed the outcome, 83-88, with 22.5 seconds to go. Alba kept trying but Erden blocked Traore in the paint and Efes, pushed by many fans at the O2 World, cruised to a big road win. 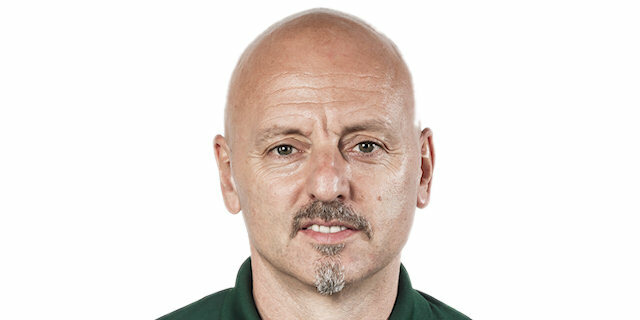 "For me it was very good to see so many spectators coming to the game, including many Turkish people. I think all of them saw a good game tonight, which was a good promotion for basketball. Unfortunately we saw the same scenario like in many previous games: We lost a game, in which we had a chance to win. We still have to learn to stay calm in the crucial moments of a game on this level. Compared to our last games, we improved, but it was still not enough to beat such a strong opponent like Anadolu Efes. Nevertheless I am pretty satisfied with how we are playing this second round of the Euroleague. If you take into account the quality of our opponents, I think we represent the German League in a good way." "We tried to control the game and were always in the lead beside one period in the third quarter. But Alba always came back by hitting difficult shots. That kept the game in balance. In the last quarter we were able to play better defense. We put bigger pressure on them and I thought we gained a good lead. But again somehow Alba managed to tie the score, before we sealed our deserved victory. If you check the ranking in the stats, you see a big difference, but what is written on the paper not always shows the reality on the court. 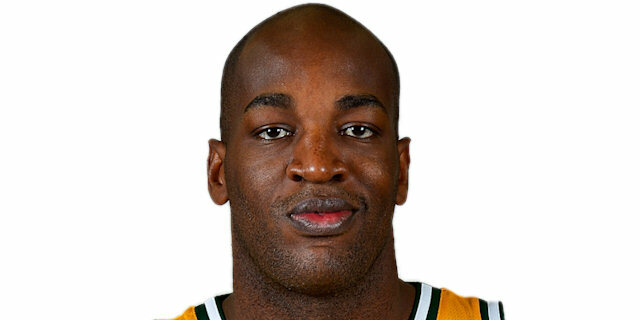 The game was very tough and I have to congratulate both teams for a good basketball game tonight." "I feel that my team is very frustrated, because all these close losses seem to be the history of Alba in this Euroleague season. Today we were close again, but in the last minutes made too many mistakes, which kill you at this level. For me I must say that I am still not in the best shape, after the first minutes I had no legs and was tired. I still have to work a lot." 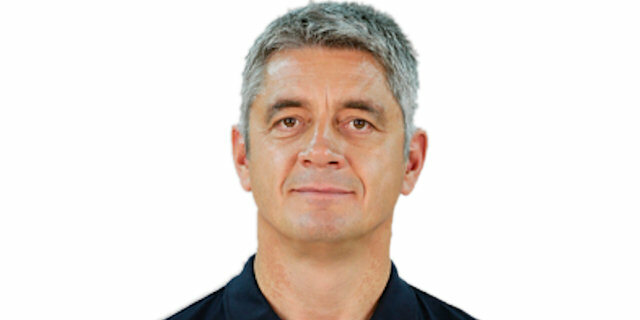 "We knew that Alba won't give us an easy shot here and it really was a tough game; they played very well. The bigger is this win for us, to get back on track and to continue to play positive basketball. Alba did a good job knocking down shots, but down the stretch we got the chance to defend them and get the rebounds."